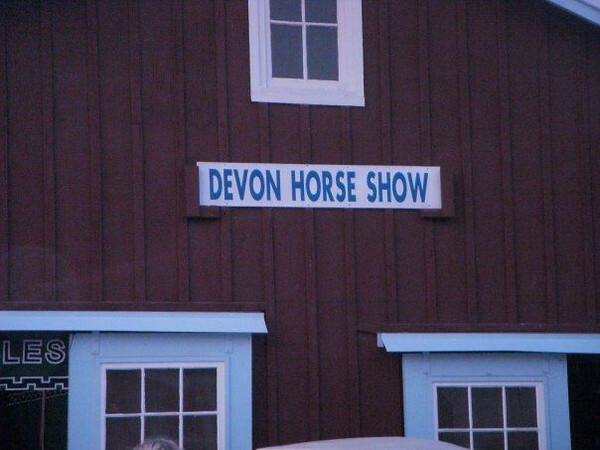 Casey and Lisa had an annual tradition of going to at least one night of the Devon Horse Show each year. These photos were taken from Lisa's Facebook. Lisa will be adding a description and captions in this gallery.